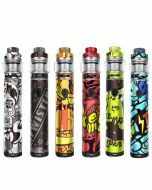 Product Info: Smoant Taggerz TC kit is new from Smoant, it can fire up to 200W, and 6 colors available, black, Rose-gold, grey, red, blue, and graffiti. 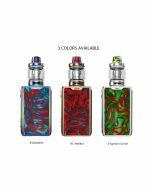 The Smoant Taggerz TC kit is coming from Smoant, and it is made with super lightweight materials, Taggerz Kit is portable and pocket-size friendly carry around as well as easy to use. 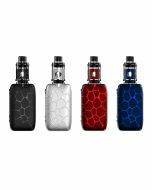 The Smoant Taggerz Kit can fire up to 200W with dual 18650 battery with ergonomic design. How to install batteries, first is to slide up to open the battery cover, second is to put in the batteries with the right positive and negative directions, finally is to close the battery cover. 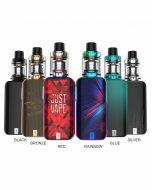 The Taggerz 200W TC Kit is released with 6 protections, reverse protection, over-heating protection, low voltage protection, over current protection, over-time protection and over charge protection. 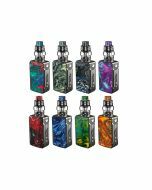 The best partner to Taggerz Kit is Smoant Taggerz Disposable TANK. 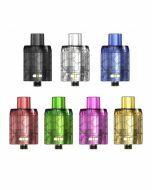 It is very easy to use and no need to replace coils. How to refill the tank? 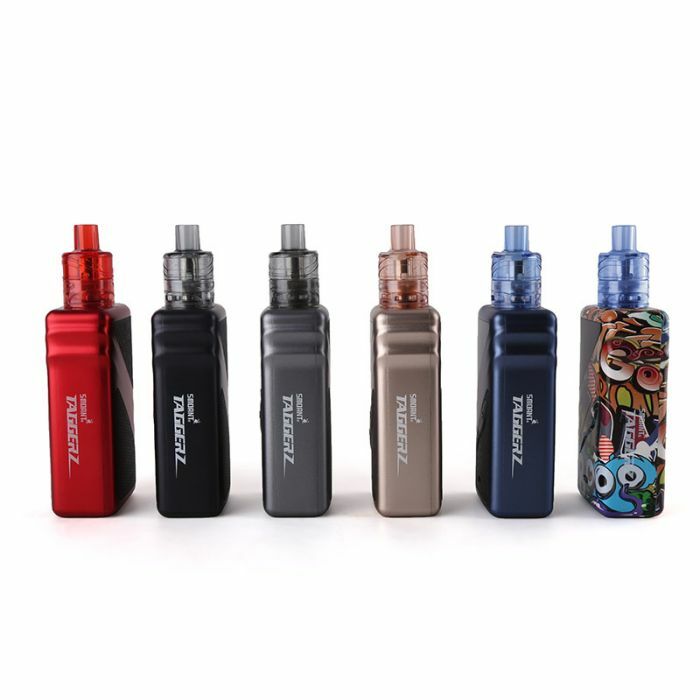 Pls open the rubber bung of the top cap, and refill the e-juice and close the rubber bung, finally, leave for 10-15 minutes to soak before taking the 1st puff. Enjoy your own vape with the favorite device!